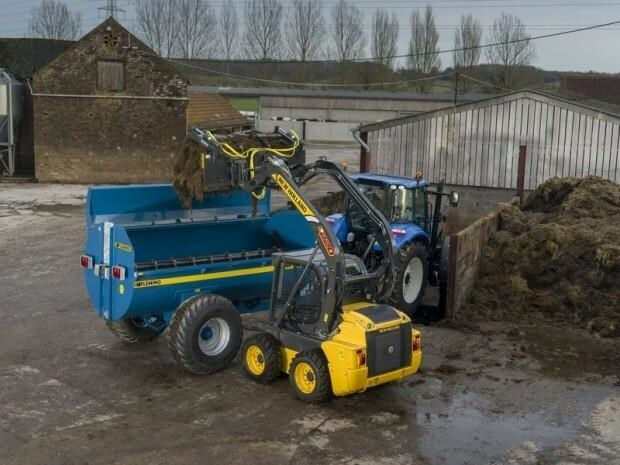 The Fleming Muck Spreader range is designed to cater for the needs of beef, dairy, hobby and equestrian user who have a preference for a lighter machine on their land with a good capacity spreading output to satisfy their needs. 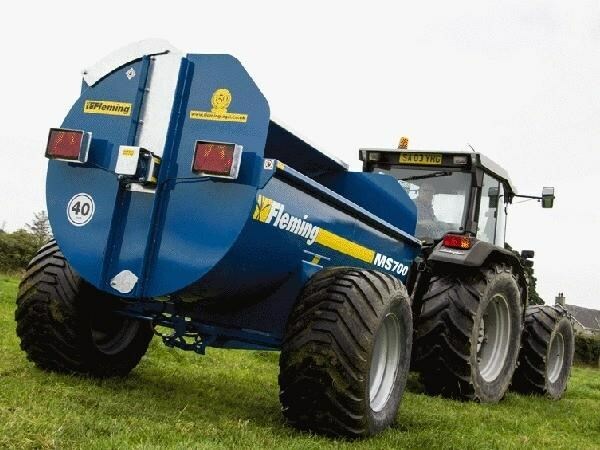 Fleming Spreaders have a strong, robust construction with twin starter bars for quick start up. The discharge chains have secure double-jaw anchors that are welded on a balanced heavy duty rotor for smooth operation and even spreading pattern (no surging or bouncing). All this ensures a value for money machine with a good working life for the farmer. 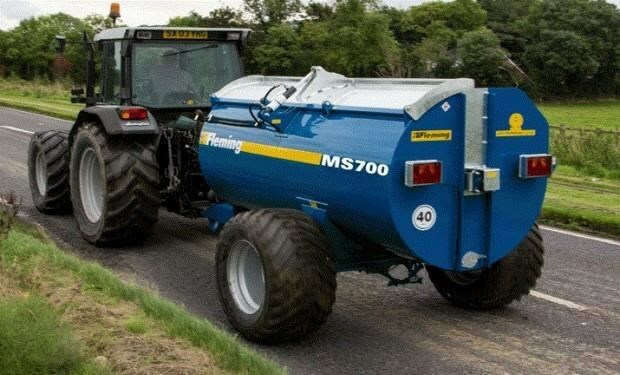 All Fleming Spreaders are manufactured from high quality steel ensuring a long working lifespan, are fitted with easy access grease points, are welded and painted internally and externally and undergo a 5 stage cleaning and painting process culminating in oven curing for better protection against the corrosive elements in slurry and muck spreading.